It’s hell out there on the roads these days. We don’t need to tell you that, chances are you live it every morning and evening during your commute or whenever you attempt to make plans for the weekend. Despite greater traffic pressures on the road network, with traffic in England and Wales increasing by 11.4 billion miles since 2014, the annual spend on road maintenance has fallen by £220 million in the same period. 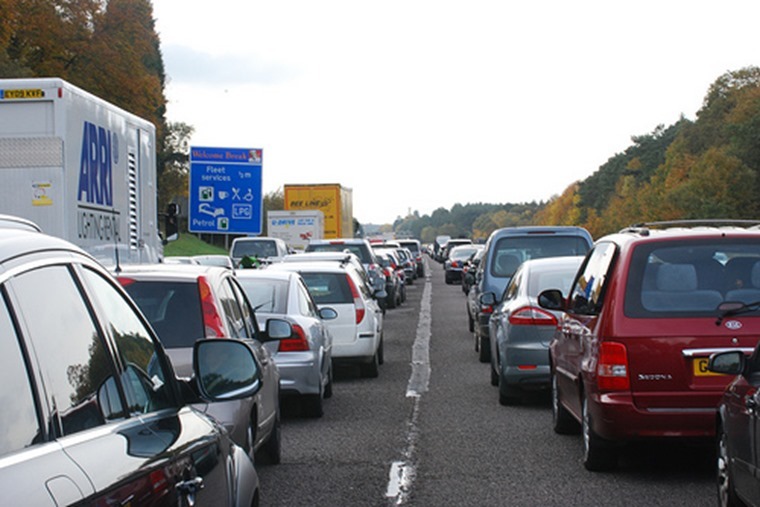 According to DfT's 2014 Road Traffic Estimates, 283.3 billion miles were driven on roads in England and Wales 2014, while the 2016 Road Traffic Estimates puts that number at 294.7 billion miles driven on roads in England and Wales in 2016. Comparatively, AIA’s ALARM 2014/15 survey revealed the total overall highway maintenance budget was £3.1 billion in 2014/2015, while the 2016/17 survey states the total was £2.88 billion in 2016/2017. This revelation comes from AA Tyres, who worry that further burdening of an ageing and consistently underfunded road network is putting more and more drivers at risk. With significantly smaller maintenance budgets, local authorities have been forced to slash annual expenditure on pothole repairs by £42 million since 2014. 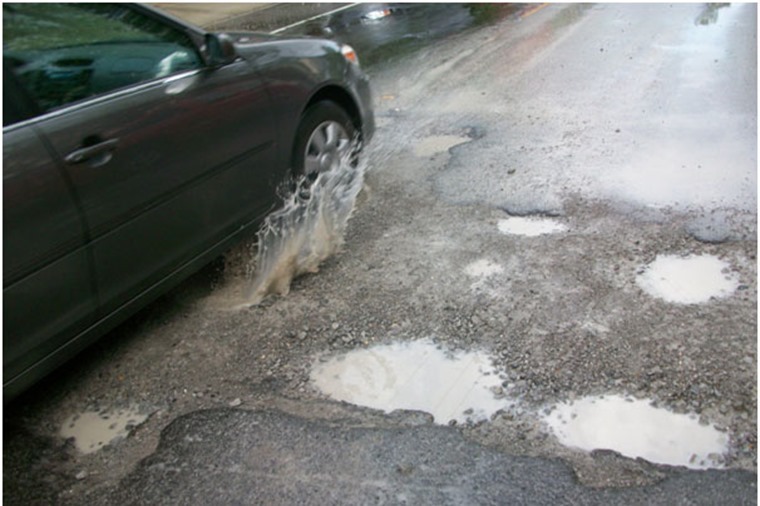 This has seen one in three (32%) motorists experience vehicle damage in pothole-related incidents during the last two years, including expensive damage to tyres, wheels, tracking and bodywork.